Two Italians who were kidnapped in Libya in July are believed to have been killed while being used as human shields by gunmen from the so-called Islamic State (IS) during a shoot out near Sorman, west of Tripoli, the Libya Herald has reported. The Italian Foreign Ministry has launched an investigation after pictures of the bodies were shown on social media. Fausto Piano and Salvatore Failla were kidnapped along with Filippo Calcagno and Gino Tullicardo . Islamic State, which had at least three bases in Sabratha including training grounds, weapons stores and transit facilities, has been is disarray following last month’s US air strikes. There were fierce clashed with militias over the past weeks. 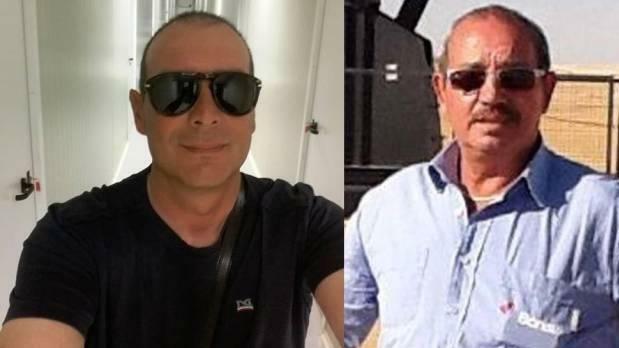 In a statement, the Maltese Ministry of Foreign Affairs said it was deeply shocked at the news of the death of the two Italian nationals. "Malta condemns these killings most categorically and expresses its profound distress at this announcement," Foreign Minister George Vella sad. He expressed his condolences.